Our complete line of dry disconnects are suitable for a broad range of hazardous liquid applications. Dry disconnect help protect workers and the environment when transferring hazardous materials. 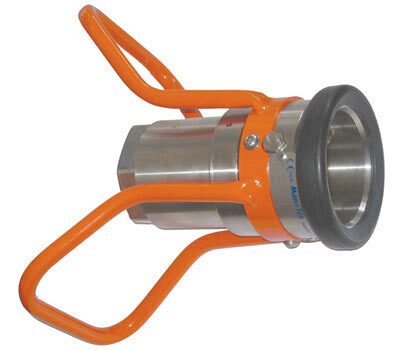 Dry disconnect couplers protect against accidental spillage of hazardous liquids when loading or unloading. If your product is corrosive, toxic, caustic or otherwise harmful, you need Carbis Solutions Dry Disconnects.